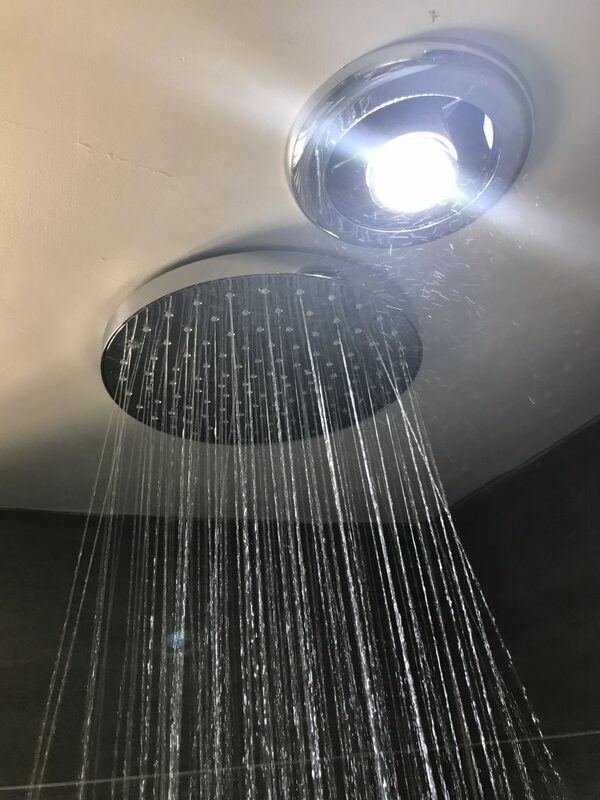 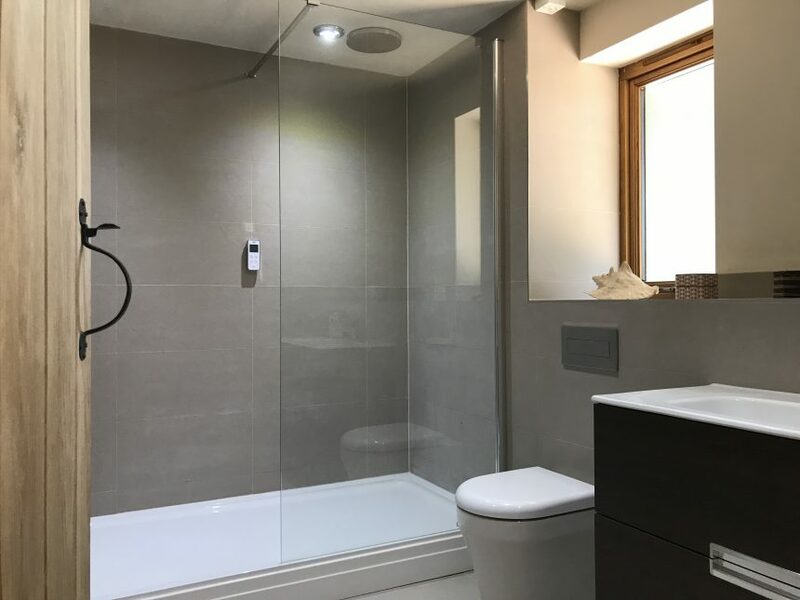 Given the task by a client of creating truely unique and stylish bathrooms for their new build, we set about delivering what has been described as ‘hotel’ standard bathrooms for the clients new family home. 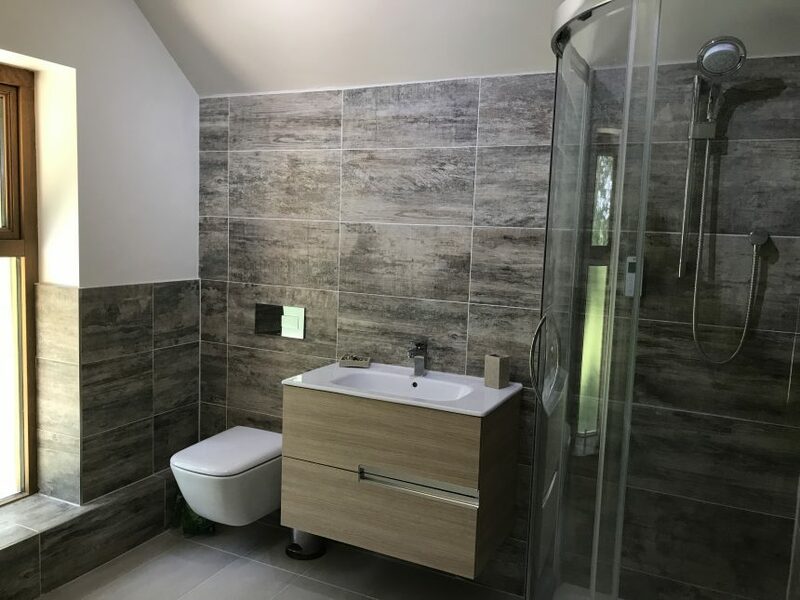 The client had a set of requirements for each bathroom and a set budget but other then that, we were given the freedom to create our own designs for each of the bathrooms. 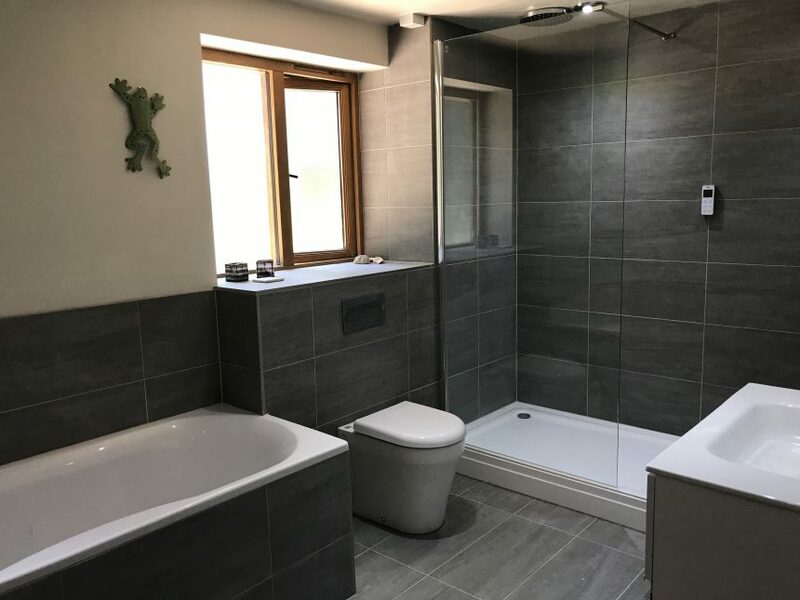 Thos requirements included ‘rain forrest’ showers, free standing baths, quick release toilet seats and plenty of storage space. 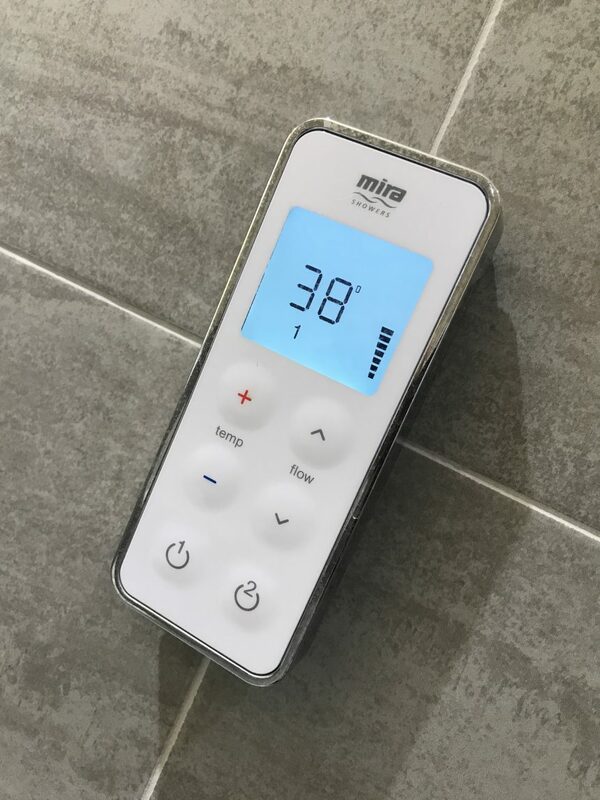 We delivered as per the reqiurements but added a few surprises such as the Mira Vision Digital system in each of the bathrooms. 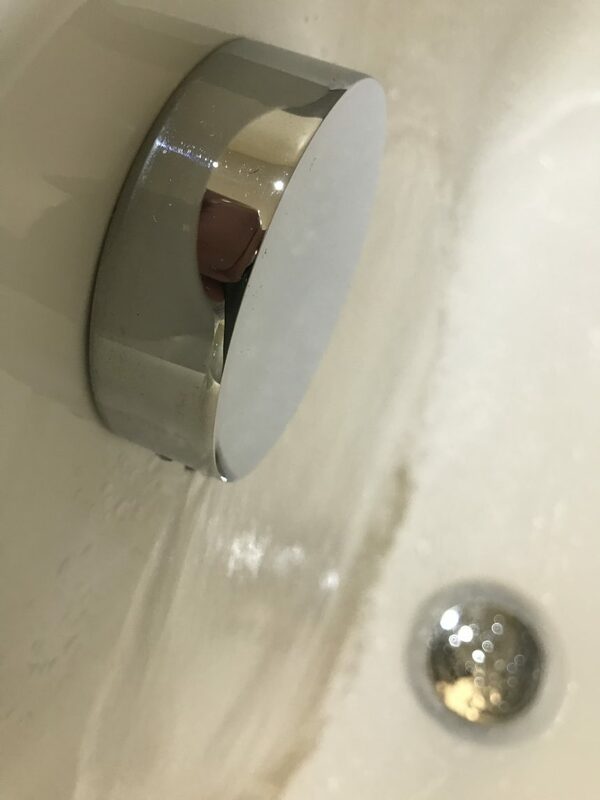 The client was delighted and, we are told, when visitors see the batchrooms, they really do describe them as ‘hotel’ bathrooms.